It's been a very exciting few months in the Schofield household. We found out a couple of months ago that we are expecting our second child, due around the beginning of May. 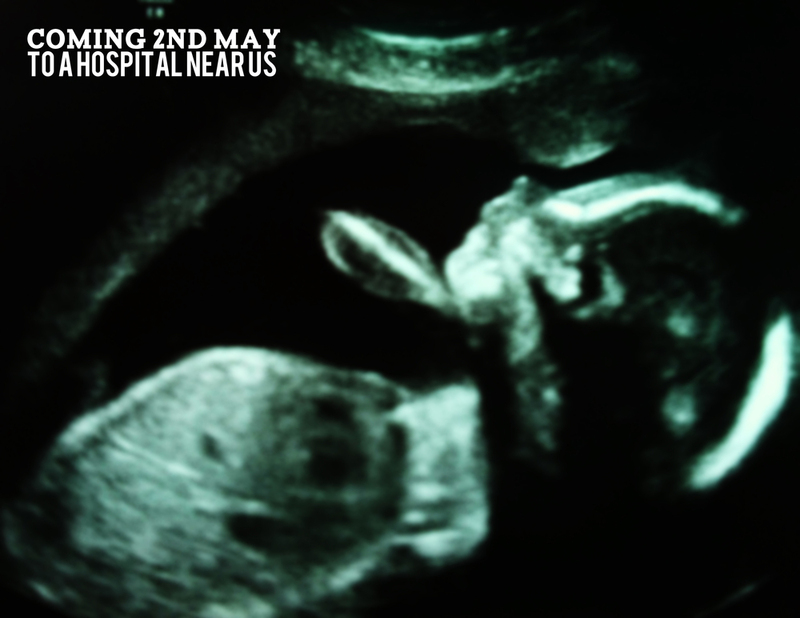 We just had our 20 week scan today (having had the initial 12 week scan, well 8 weeks ago obviously). It's going to be very interesting to see how not only we cope with a second little monkey or monkette (we don't know, so no point in asking) running around the house, how the dogs will cope with another one hanging off their ears and pulling their tails - but how Rudi will cope with someone new taking up our time.